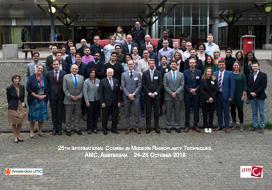 We are pleased to invite you to attend the 26th International Course in Modern Rhinoplasty Techniques. 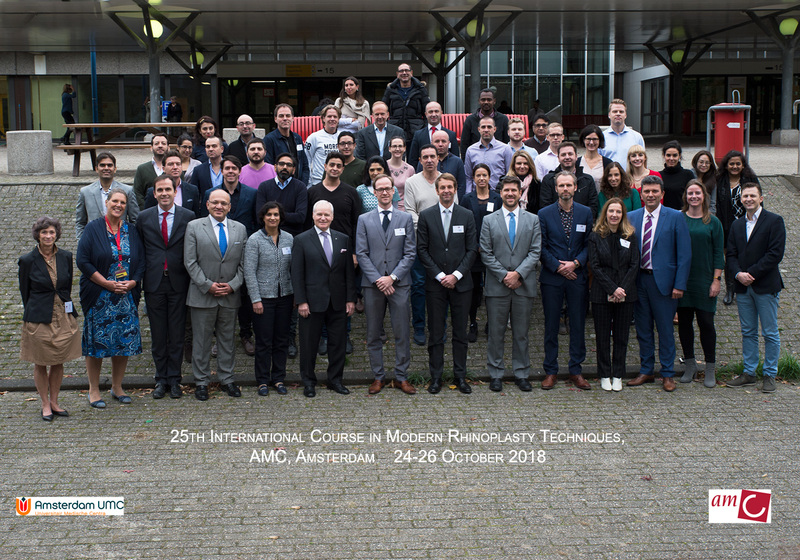 This unique course will showcase the expertise and knowledge of world renowed surgeons in the field of rhinoplasty and facial plastic surgery. 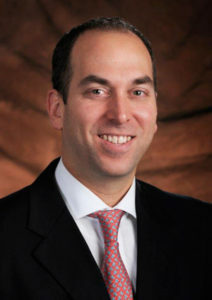 Teacher of Honour will be this year: Oren Friedman, MD, Director of Facial Plastic Surgery, Penn Medicine. Read the testimonials of former participants. Come join us in Amsterdam! The course is under auspices of the ERS.